ACBD has also posted a list of what you might call runners-up, other worthy work from the period under consideration. You can find it on this page if you scroll down a bit. Like Christmas advertising, these things seem to arrive earlier and earlier each year. 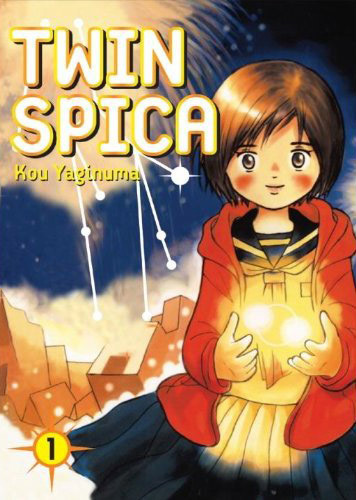 I’d guess this means we’ll probably see the companion Best Manga list in this week’s edition of Publishers Weekly Comics List. 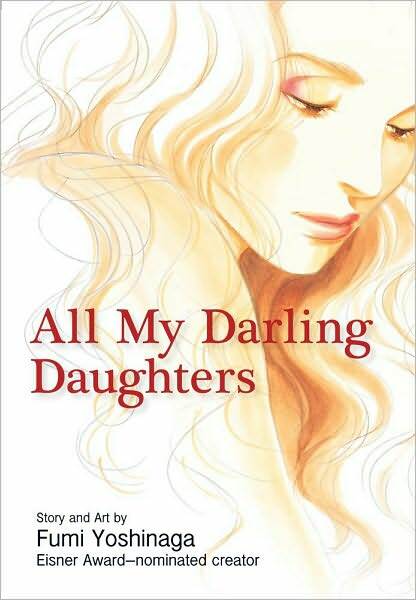 Moto Hagio’s A Drunken Dream and Other Stories (Fantagraphics) didn’t seem to make much of an impression outside of dedicated manga readers, which is disappointing to me as a dedicated manga reader. While many fine comics from established talents arrived in 2010 (or at least in the ten months of the year so far), there were fewer big, splashy debuts or career-redefining turns by known quantities than there were in 2009. Your thoughts? 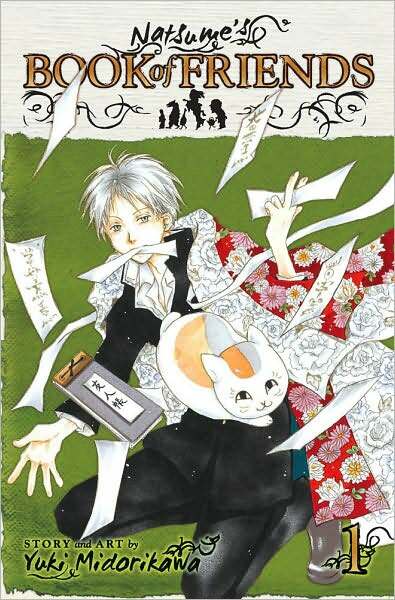 Any particular Japanese comics you would have liked to see on these more general lists? 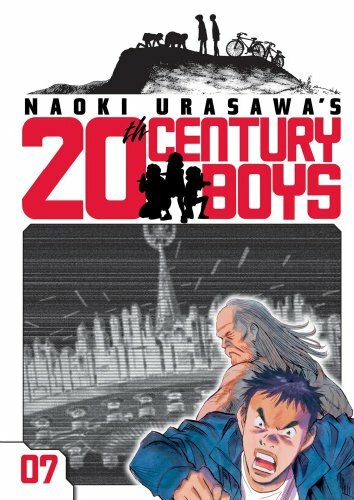 Naoki Urasawa’s 20th Century Boys (Viz) is nominated for Best Continuing Series. 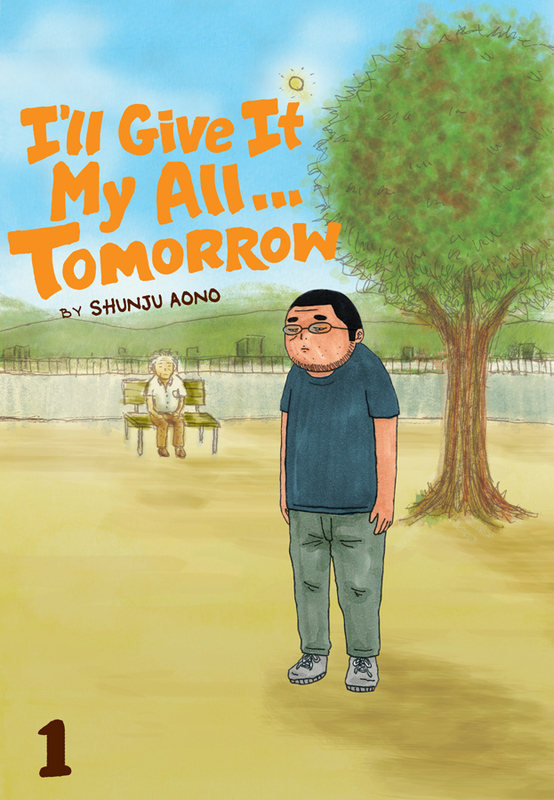 This is quite a feather in Urasawa’s cap (which, come to think of it, is more of a headdress at this point), and this is my favorite of his series that are available in English, but I don’t think it will win. 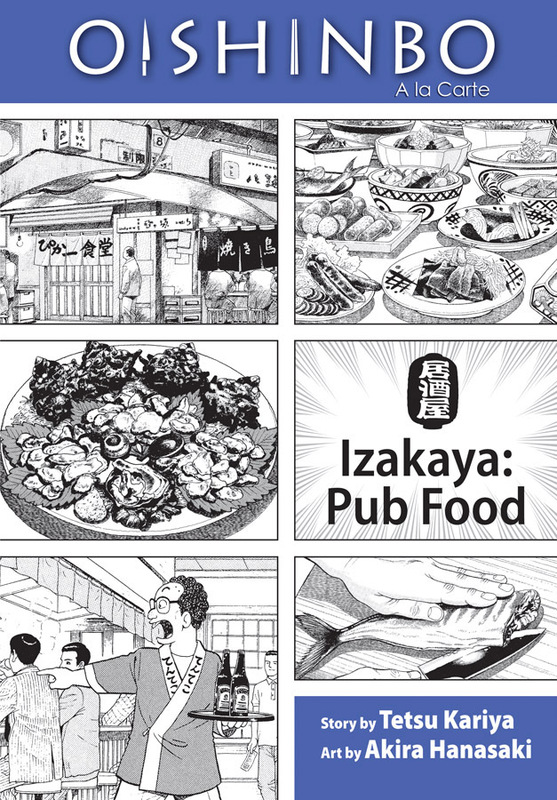 There are some Eisner favorites in this category, and Urasawa has a bunch of other nominations in other categories. 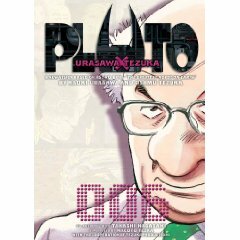 Urasawa’s Pluto: Urasawa x Tezuka (Viz) is nominated for Best Limited Series or Story Arc. I suspect Pluto will win another award, so it likely won’t claim this one. It’s also kind of strange that the series is nominated in this category. When a manga series concludes, is it put in the Limited Series or Story Arc category and nominated in the Continuing Series category when more volumes are on the way after the end of the nomination period? 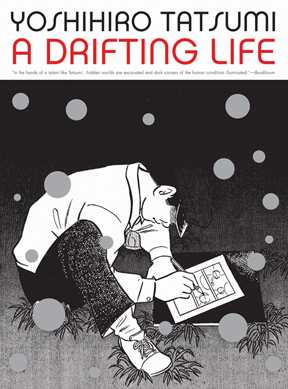 Yoshihiro Tatsumi’s A Drifting Life (Drawn & Quarterly) is nominated for Best Reality-Based Work. Tatsumi certainly deserves the nod, but more recent and widely acclaimed books like Footnotes in Gaza and The Photographer will probably take the prize. 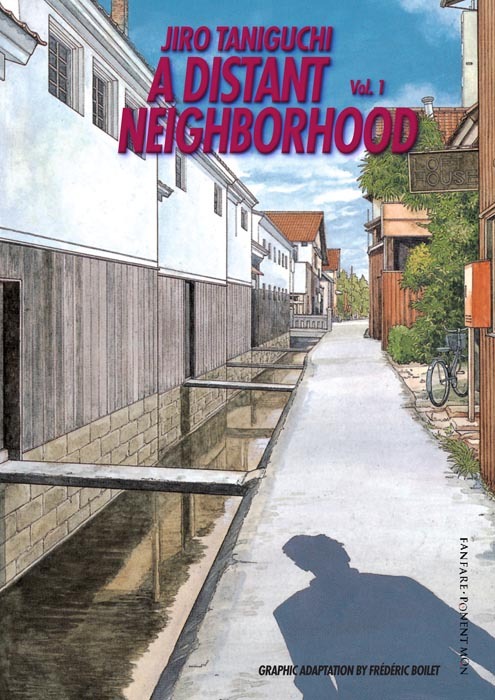 Jiro Taniguchi’s two-volume A Distant Neighborhood (Fanfare/Ponent Mon) is nominated for the Best Graphic Album – New prize. This is another nomination that seems a little off to me, as the category seems best suited for stand-alone work rather than something in two volumes. The competition is also rather fierce here, and this isn’t even my favorite Taniguchi work that came out during the nominating period (though he only drew Summit of the Gods, also from Fanfare/Ponent Mon). 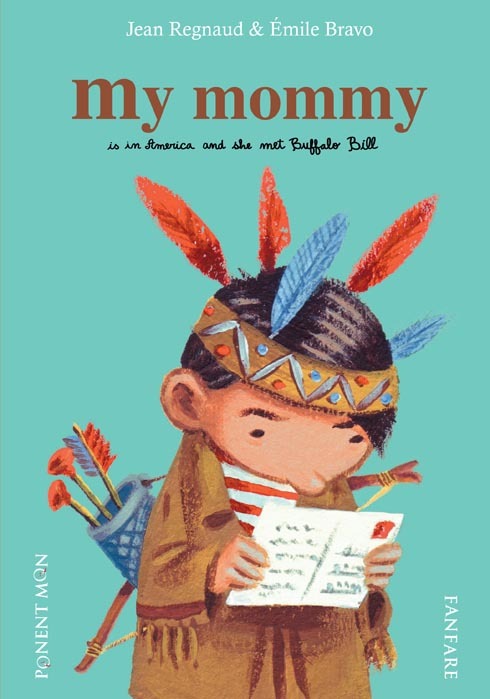 I would love to see My Mommy Is in America and She Met Buffalo Bill take this one, but again, this category features some serious heavy hitters. I think Urasawa’s Pluto will claim the Best U.S. Edition of International Material – Asia prize, and voters in a poll that I ran agree. They also think it should win, though I disagree. It’s a very strong series, but I found it a little overly serious on the whole. But it’s a lot like Watchmen in its dramatic, revisionist take on a property for children, and those are apparently very hard for people to resist. Of the remaining nominees, I’d rather see Oishinbo a la Carte (Viz), written by Tetsu Kariya and illustrated by Akira Hanasaki, win, because it would boost sales for the existing volumes of this fascinating series and increase the possibility that we might see more. I don’t think it stands much of a chance, as it cherry picks stories from the series’ very long run rather than offering a contained narrative. There’s an okay chance that Tatsumi’s A Drifting Life might take this prize, but I still think Eisner voters have been looking for a chance to honor Urasawa for a while now. I hope to heaven that The Color Trilogy (First Second) doesn’t win, but the last time I mentioned my dislike of that series, I was subjected to condescending psychoanalysis, so I’ll just move on. If you’d like to see my dream Eisner ballot in this category, click here. Urasawa is nominated again in the Best Writer/Artist category. Given the number of nominations he’s received this year, you’d think he would be a lock, but he’s up against stalwarts like Darwyn Cooke, R. Crumb and David Mazzucchelli. This might be one of those “honor just be nominated” moments. Adrian Tomine is nominated for Best Lettering for A Drifting Life. I don’t remember the lettering being particularly noteworthy on that book, especially in comparison to Mazzucchelli’s on Asterios Polyp. 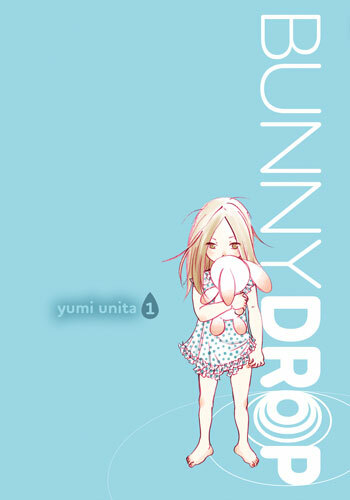 What are your thoughts on the chances of the various manga and manhwa nominees? The Harvey Award nominations have been announced, and the Best American Edition of Foreign Material shouldn’t make people feel ashamed of themselves. That’s a nice change of pace. Speaking of upcoming comics awards programs, it’s almost Eisner time. Back when the nominees were announced, I ran will win/should win polls for the Best U.S. Edition of International Material-Asia. I thought I’d check back and see how those panned out, and the clear winner of both is Pluto: Urasawa x Tezuka (Viz), written and illustrated by Naoki Urasawa and inspired by the work of Osamu Tezuka. This seems likely enough, as Eisner voters have always appreciated Tezuka, and they’ve come this close to giving Urasawa a prize several times. (Monster was nominated repeatedly, and Urasawa is also nominated in the Best Writer/Artist category.) Now they can honor both at the same time. You are currently browsing the archives for the Awards and lists category.